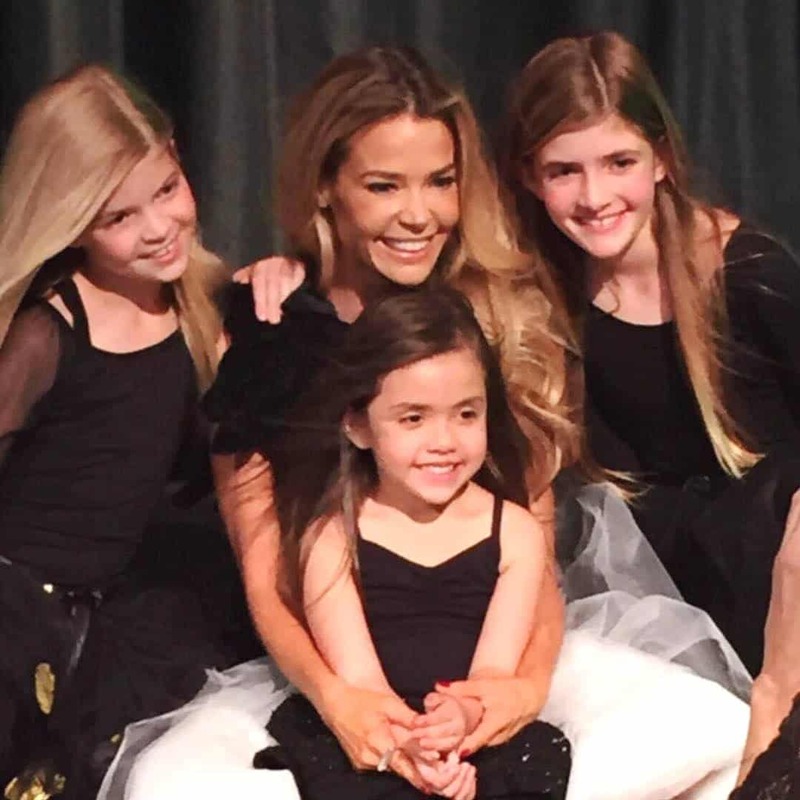 Denise Richards is a busy actress and reality star but when it comes to her priorities, it is her role as a mom to her three girls that’s at the top of her list. 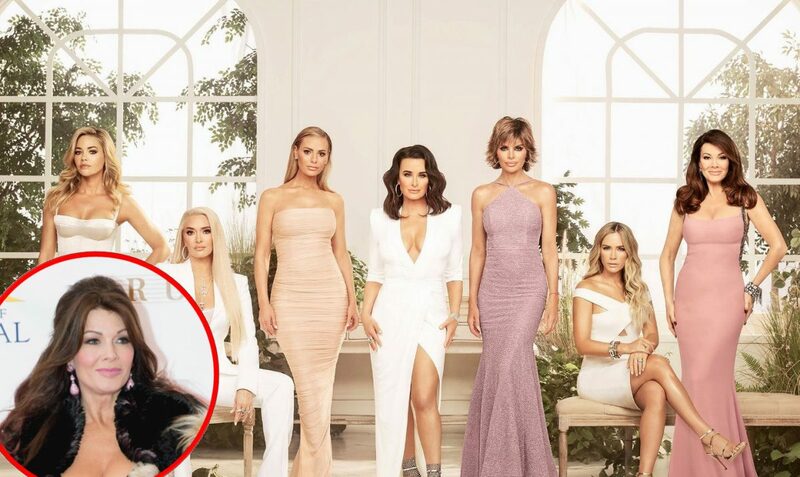 During a couple of new interviews, the newest addition to The Real Housewives of Beverly Hills cast has opened up about the challenges she’s faced with her youngest daughter, seven-year-old Eloise, and her thoughts on her past marriage to the often controversial Charlie Sheen. Denise is a mom to 14-year-old Sam and 13-year-old Lola, who she shares with Charlie, and seven-year-old Eloise, who she adopted in 2011 as a single mom. 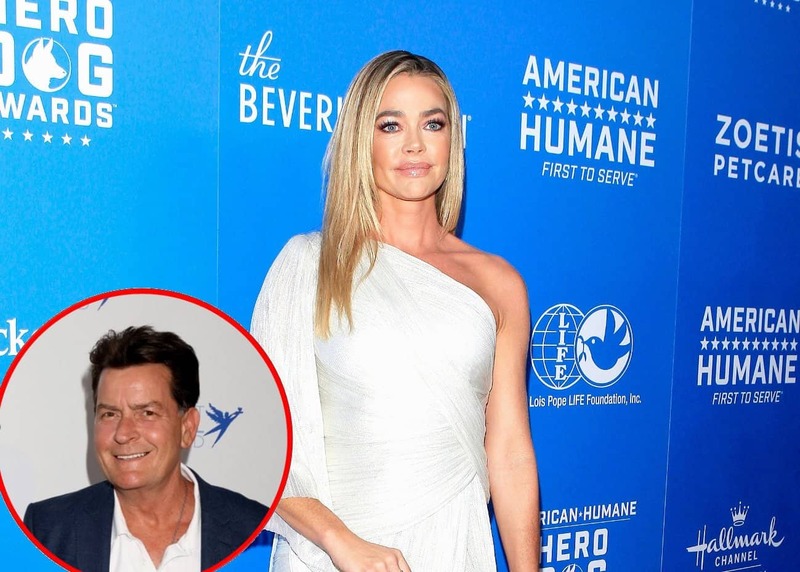 Sadly, over two years ago, Eloise was diagnosed with a chromosomal disorder that “has caused a lot of developmental delays for her,” the actress explained. According to Denise, she noticed her youngest child wasn’t reaching the expected milestones when she was just a baby. “I’m learning every day because they don’t really have a road map for her particular case,” Denise added. 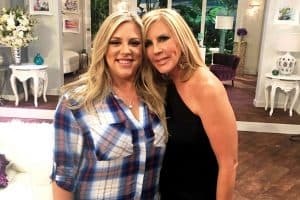 As for her marriage to Charlie, which ended 14 years ago when she was six-months pregnant with their second daughter, Denise said she has no regrets. “I was never bitter about my divorce. Going through everything, it changed me, but I love life and I’m a glass-half-full kind of person. And I did my best to rise above it,” she explained during a second interview with PEOPLE. a gaggle of awe sum!! 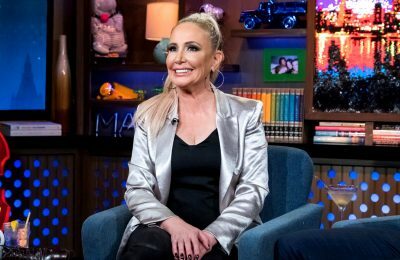 Although Denise acknowledged that it was “extremely disheartening” to see Charlie suffer a drug and alcohol relapse years ago, during which he claimed to be on “tiger blood” and “winning” at life, she told the magazine they are now in a great place and that she’ll always be supportive of her former husband. 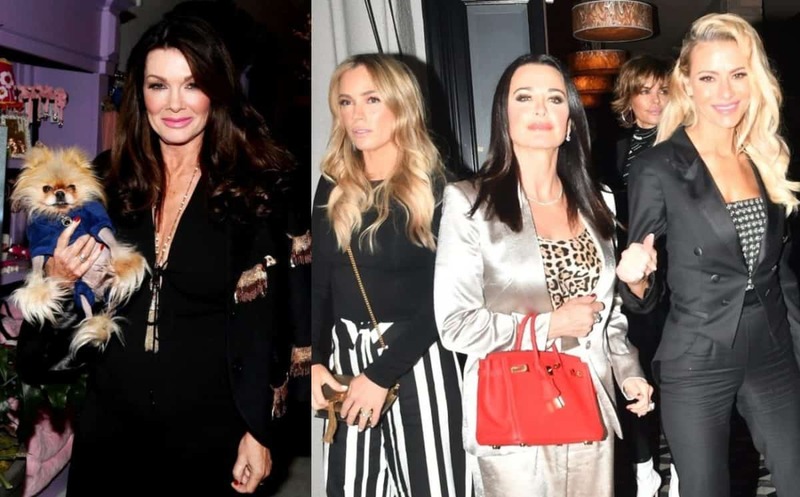 The Real Housewives of Beverly Hills season nine premieres on Tuesday, February 12 at 9 p.m. on Bravo TV.